Riviera Resort is friendly family run bungalow will try accommodate your every need in order for you to have an enjoin able stay. Lanta Riviera Resort‘s located is on Klong Khong Beach in Koh Lanta. The resort features an outdoor pool, massage services, restaurant and bar. Free parking is provided. It is approximately 9 km from the city centre of Saladan and 15 km from Lanta Old Town. You can organise activies such as island tours and fishing trips at the on-site tour desk. Car and motorbike rentals as well as shuttle services are also available. Soft drinks, light snacks and souvenirs can be purchased at the mini mart. We will provide you with a relaxed retreat, an action filled adventure or a non stop partying experience. 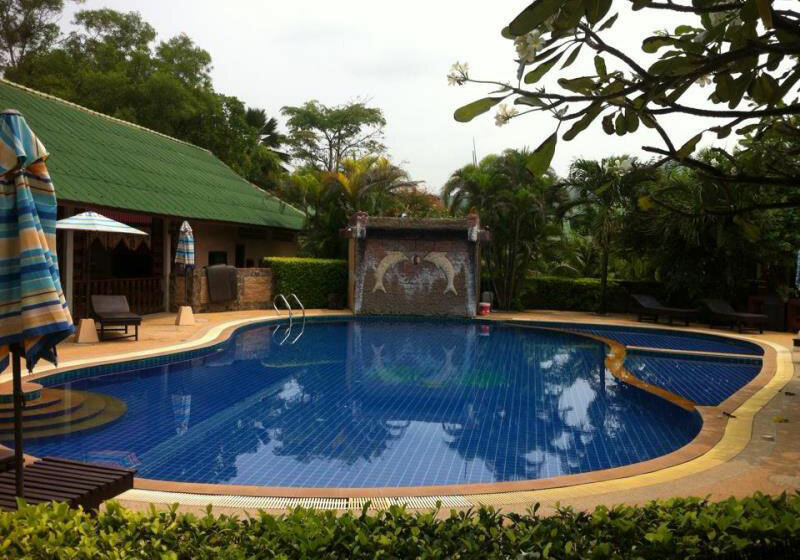 Short Description: Lanta Riviera Resort's located is on Klong Khong Beach in Koh Lanta. The resort features an outdoor pool, massage services, restaurant and bar. Free parking is provided. It is approximately 9 km from the city centre of Saladan and 15 km from Lanta Old Town.